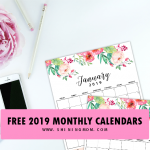 12 Free Printable February 2019 Calendar and Planners: Awesome Designs! 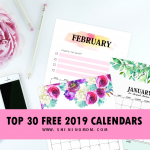 Free Printable February 2019 Calendar: 12 Awesome Designs! Good news! 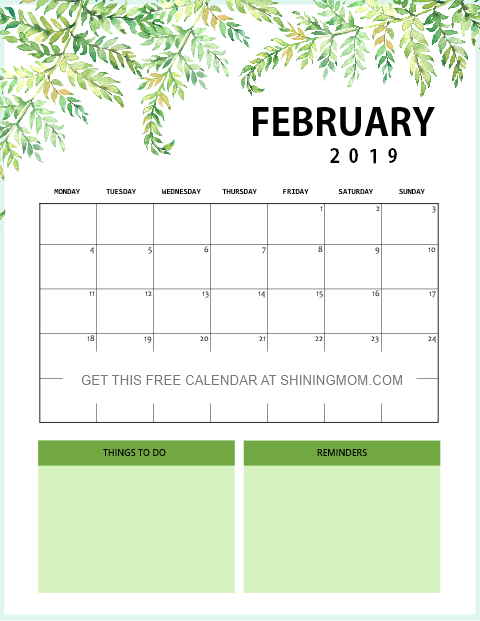 You can now plan ahead with our free printable February 2019 calendar planners. I have 12 designs to choose from, all for free printing! 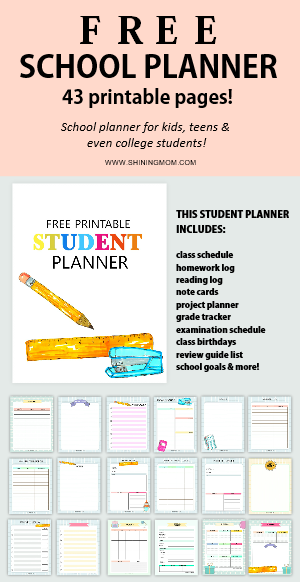 Use them to organize your schedule, to-do list, meal plan and more. 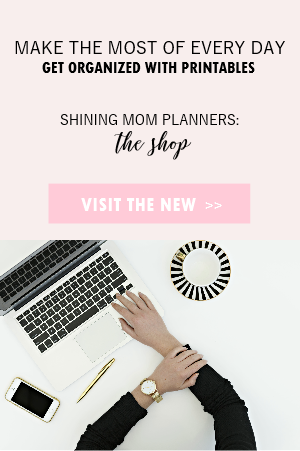 They are your organizing must-haves! Get yours today! Hello, friends! 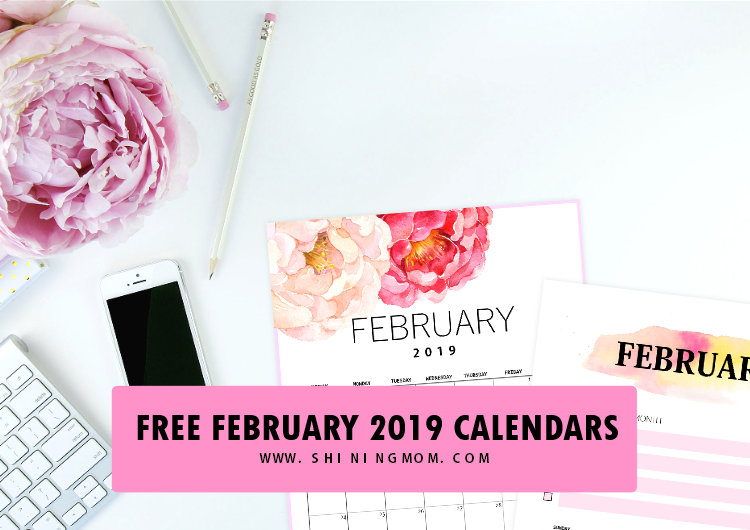 Have you reached this post looking for a free printable February 2019 calendar as early as now? No worries, I decided to release my calendars early this time! 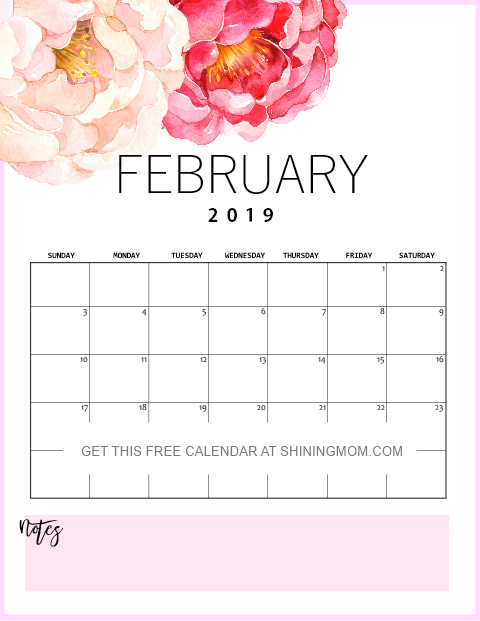 If you’re looking for a monthly calendar to use to map out your February schedules, I am inviting you to stay with me for a while as I present to you the oh-so-lovely printable calendar designs that I have for you. I hope that these calendars will boost your productivity as they will help you stay organized and be on schedule. What are you waiting for? Let’s start this quick calendar tour! 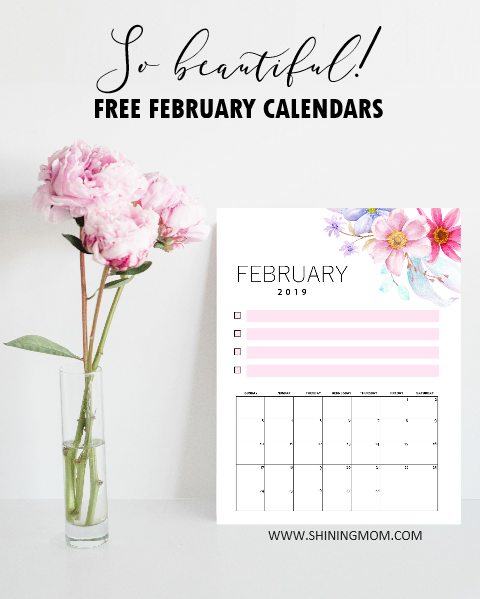 The Free Printable February 2019 Calendar Planners: All Beautiful! 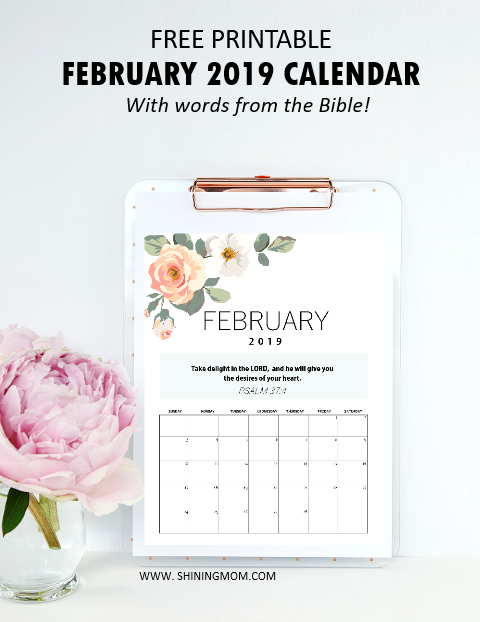 You are about to view various styles and formats of calendars for the month of February. In fact, I’m sharing a dozen of freshly designed styles for you to choose from. A shout out to Design Cuts and Creative Market where I got some of the graphic elements I used in designing your calendars. I am so excited to present them to you. Scroll along, you might find something you like to use! 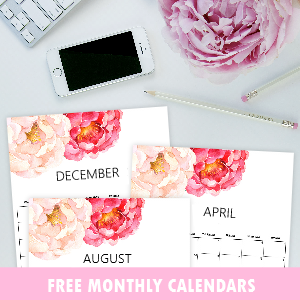 I am starting this quick calendar rundown with this oh-so-refreshing calendar design inspired by fresh blooms! Won’t planning the love month ahead be sweet and blissful using this one? This is hands down my absolute favorite among all the styles I have here. It’s less on ink yet very beautiful. I am going to use this as my blog editorial calendar. How about you? 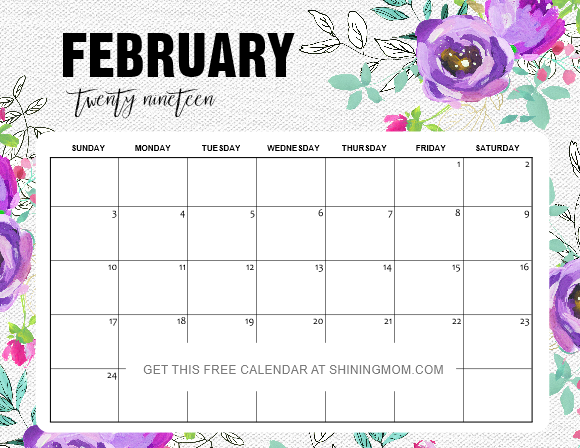 The second calendar that I have here for you comes really chic in mint and purple florals. If you like to use a floral calendar in horizontal orientation, this can be the perfect choice for you. The textured paper background plus the handpainted floral elements are pretty awesome. They will inspire you to have an amazing month ahead! Anyone here who likes her calendar to be clean, simple and pretty? This lovely minimalist calendar is for you! 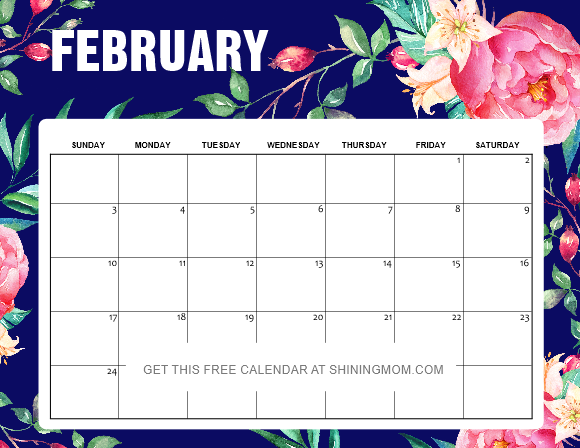 Aside from its dainty style, what’s extra nice about this printable February calendar is that it has a room for you to write your notes or your priorities for the month. 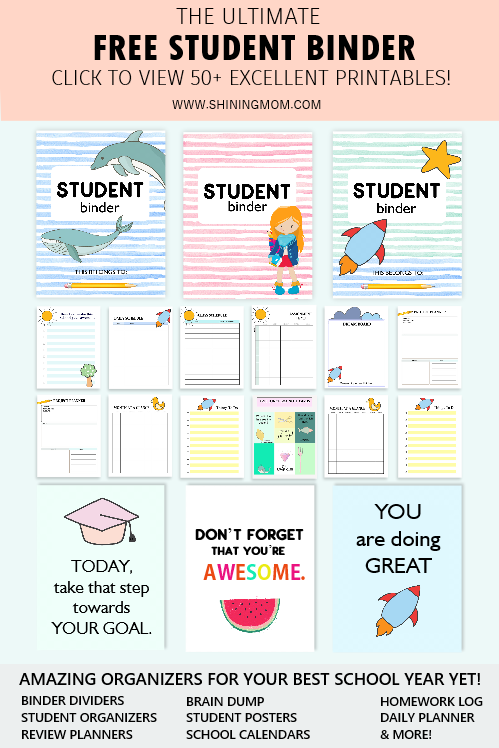 This is going to make a great planner or binder insert so don’t fail to snag and print a copy of this! 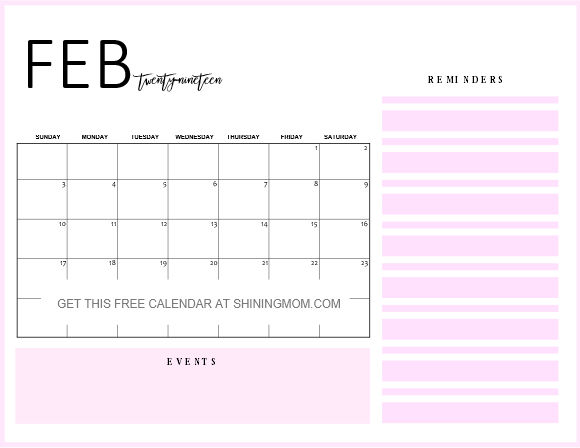 Moving on, the next calendar that I have here for you has always been one of the top calendar designs on the blog. I don’t know why, but the dark background that contrasted with the dainty flowers are just loved by so many of you. Are you going to use this calendar, too? It will sit prettily on your desktop so print one for your workplace! Oh how lovely our next calendar is in beautiful nature theme! 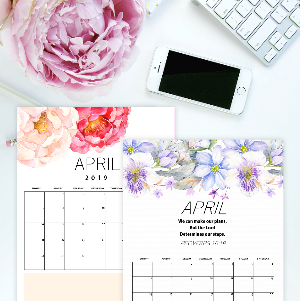 If you would like to bring in the freshness of the dancing leaves onto your daily planning, then this could be the perfect calendar choice for you. And oh, there’s are also sections at the bottom of the page where you can write your to-do’s and reminders! This calendar is so pretty and functional! Next up is a beautiful desk calendar that will grace your table every single day. There’s also a room for you to write your major goals or priorities for the month so you will stay focused all through out. 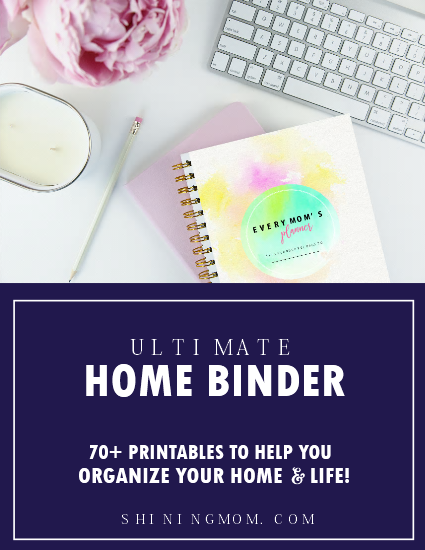 Really, this is an organizing must-have! Next up is one of my favorite calendar designs from the set because of its functionality. 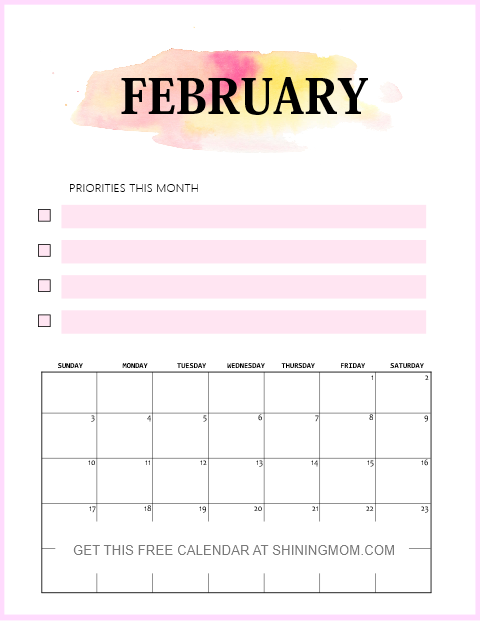 If you’re anything like me who needs a calendar with enough spaces for my monthly reminders, you are going to love this one! There’s also a spot where you can jot down your special dates to remember for the month such as birthdays, anniversaries, appointments and more! 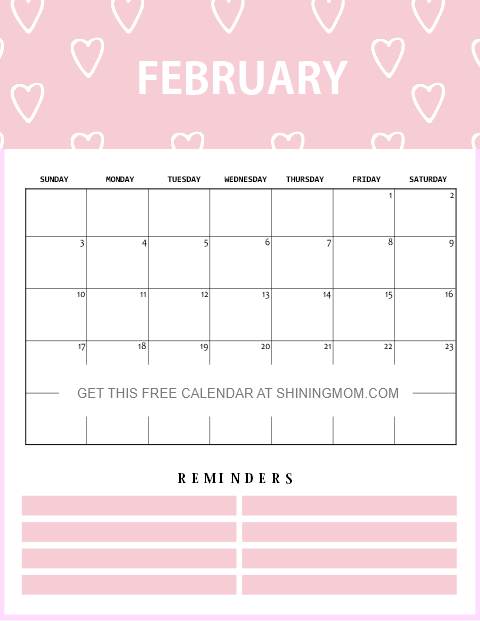 Well of course, I did not forget to include a Valentine-themed calendar for you! This pretty in pink calendar is adorned with sweet hearts. It’s great to use as a countdown-until-Valentines-Day-calendar! I think kids will like this calendar, too and have it as their school binder insert where they can write their schedules in school. 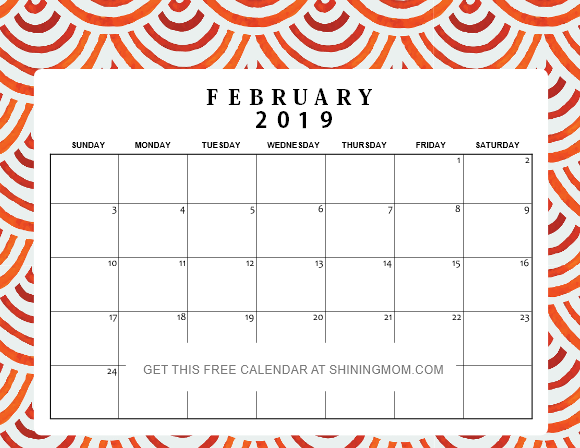 Next up is another February 2019 monthly calendar in playful pattern this time. It think this particular style will spark tons of creativity! Print this out for yourself or the kids in your life. The happy and playful print will delight them for sure! The last calendar that I have here for you is another beautiful one with an empowering verse from the Bible. This calendar will constantly remind you to take delight in the Lord! 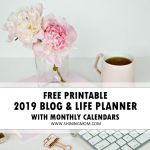 SNAG YOUR FREE PRINTABLE FEBRUARY 2019 CALENDAR PLANNERS + PRINTING REMINDERS! Excited to see the calendar files already? As mentioned earlier, you’ll be receiving 12 beautiful calendar designs, and they’re all for free download! Are you ready to view the file? Here are some download instructions and printing reminders! Instantly download the calendar files. The calendars in horizontal orientation are HERE and the calendars in vertical orientation are HERE. Choose from the 12 calendar designs that I am sharing with you. Feel free to print as many copies as you need for as long as they’re for personal use only. Print the calendars in US standard Letter Size paper with 8.5″×11″ dimensions! No time to print the calendars yet? Don’t worry you can come back and snag them later. Pin this post on Pinterest to save it for future use! 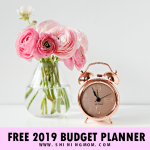 If you’re also looking 2019 printable planners, be sure to check out the 2019 Success Designer and the Design a Life You Love planners. They’re beautiful, practical and super useful! May your February be amazing. Wishing you an amazingly productive month ahead! 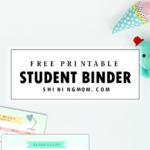 « Free School Calendar 2019 – 2020 with Weekly Student Planner! Your February calendars are beautiful! 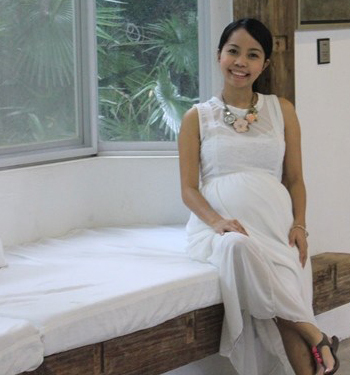 Will you be making designs for March and beyond? Can you share march link with me as a reply? These are so fresh and pretty and just gives me the feeling of newness! Wow- these are SO pretty!! !